Every little bit makes a difference. Every dollar counts. Every donation helps change a life. Give all year round while you shop! GIVE WHILE YOU SHOP!! AmazonSmile is a simple and automatic way for you to support CDC every time you shop online, at no extra cost to you. 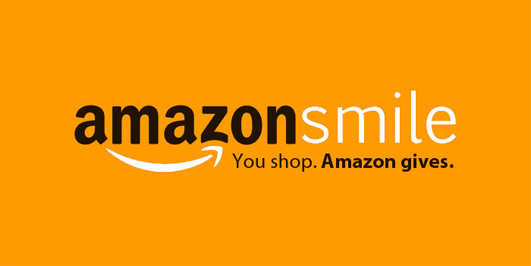 When you shop at smile.amazon.com you’ll find the exact same prices and selection as Amazon, with the added bonus that Amazon will donate .5% of the purchase price to CDC. You use the same Amazon login, too. Your shopping cart, Wish List, and other account settings are also the same. Click HERE to sign in and start supporting the CDC while you shop on Amazon. Give to CDC by enrolling in Community Rewards. 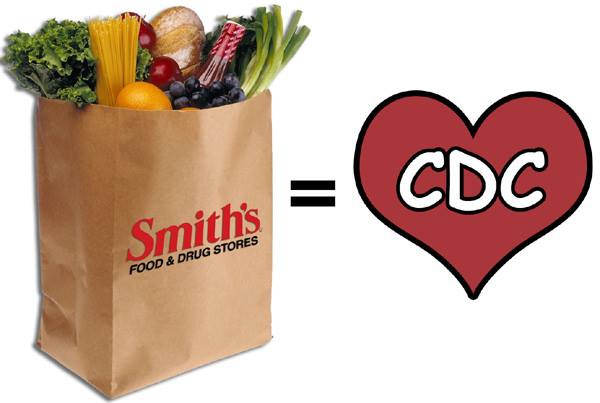 Every time you shop and use your Smith's rewards card, CDC gets a donation!! While the majority of CDC’s funding is obtained through federal, state and local grants, supplemental funding from generous public and private donors allows us to maintain high quality, research based, “state-of-the-art” services in a growing population.